How often have you heard the question, "Why don't babies come with instructions?" Well now they do! 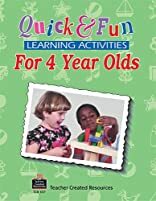 This practical book offers busy parents and care givers quick, inexpensive, and exciting activities to do with their children. Each activity is specifically designed to be appropriate for the developmental stage. A bibliography of resources, books, and music is also included. About Marla Pender McGhee (Author) : Marla Pender McGhee is a published author of children's books. 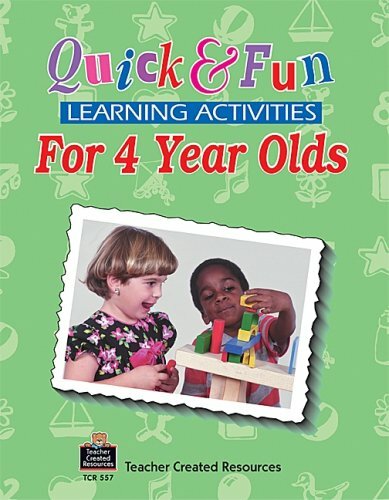 A published credit of Marla Pender McGhee is Quick & Fun Learning Activities for 4 Year Olds.